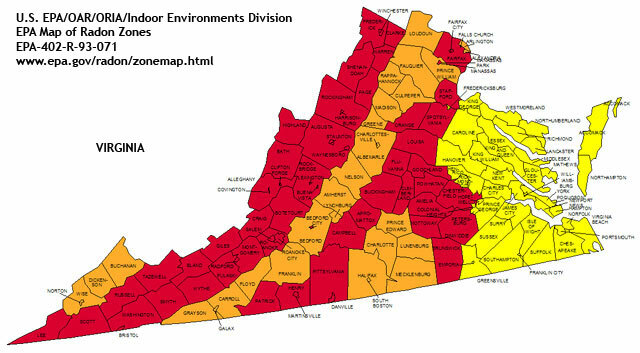 Unfortunately, all of Greater Richmond is in the EPA’s Highest Radon Zones. 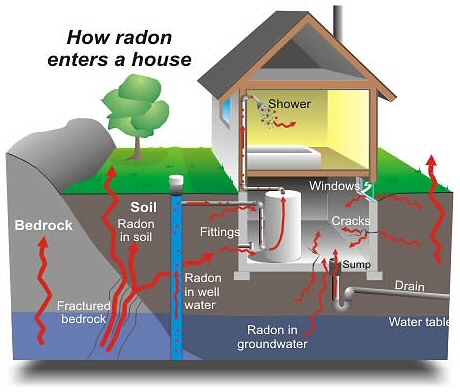 Radon gas is a toxic gas that seeps into homes through the foundations. Whether your home is built on a basement, crawlspace or a slab, this deadly gas can seep in. And it doesn’t matter if it’s brand new construction or a 50 year old home. It’s estimated that Radon Gas kills 24,000 Americans each and every year. As a matter of fact, Radon Gas is the second leading cause of lung cancer, only second to cigarette smoking. The good news is that Radon Gas can be detected with a simple test and if the home you’re purchasing has elevated levels of Radon Gas, it can be easily fixed. The key to the issue is getting a radon test. Then you know if the problem exists and if so, to what degree. If you want peace of mind to be sure your family is safe from the dangers of Radon, call us today at 804-639-1171 to schedule your test! 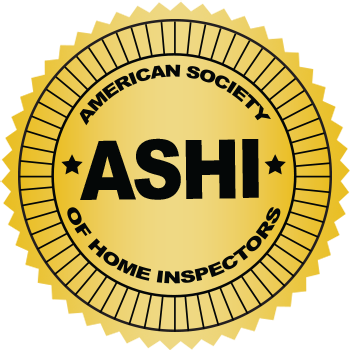 Or if you prefer, you can Schedule your Inspection right here on our Web Site. Either way, we look forward to the opportunity of serving you and your family!